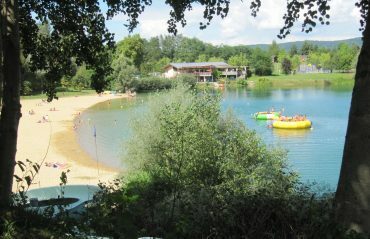 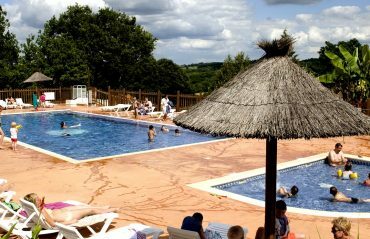 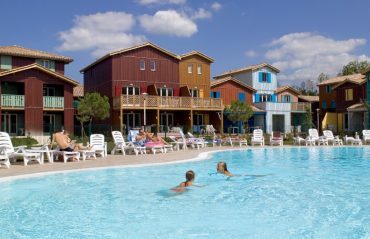 In the south-west of France, REVEA has several destinations in Aquitaine. 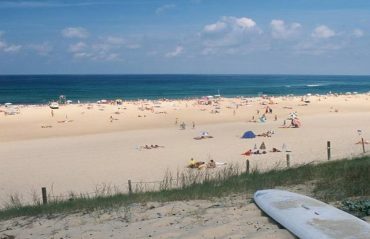 Between sea and mount, this region is an ideal destination for family holidays. 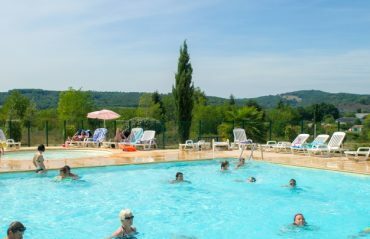 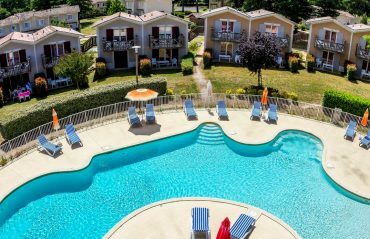 In Gironde, Dordogne, Landes, Lot-et-Garonne and Pyrénées-Atlantiques, stay in one of the campsites, holiday villages or residences to discover this beautiful region.